If you have any problems logging in or creating an account, please contact us via email or by phone at 1-800-843-6499. 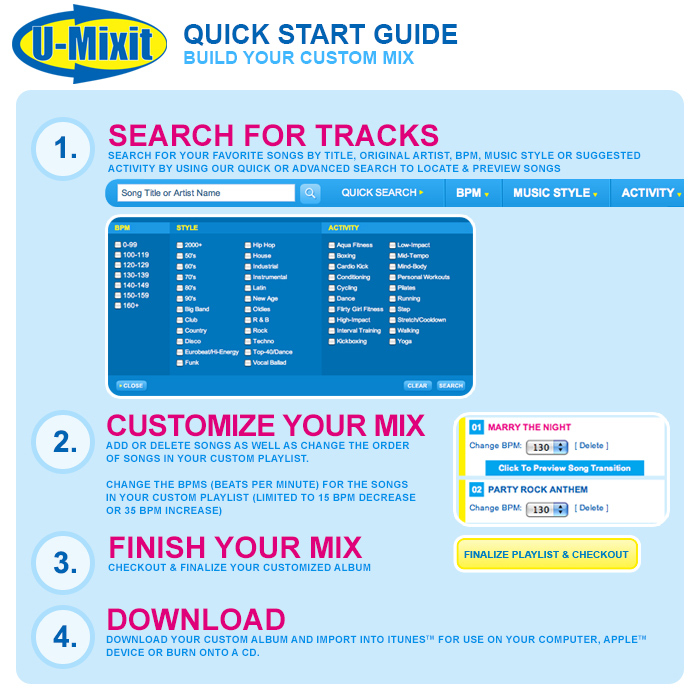 Already have a Dynamix Music / U-Mixit account? Click Member Login and enter your username and password to continue with checkout. Do not have a Dynamix Music / U-Mixit account? Click Create My Account to set up your account. We'll remember you the next time you shop.